The capital of Kansas is a city rich with both history and culture. 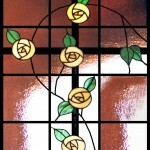 One can see the arts come to life in Topeka’s many museums, churches, and art galleries, which makes stained glass a natural choice for buildings in the area. At Kansas City Stained Glass, we often partner with Topeka area churches, businesses, and homeowners on their architectural renovations. 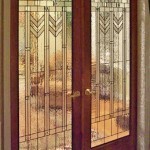 Our stained glass windows have the ability to transform any type or style of architecture by adding privacy, beauty, and natural brightness. 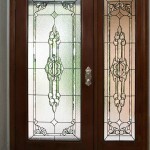 Add a beautiful addition to your entryway that provides your family with privacy and lets natural light into your home with a stained glass window from Kansas City Stained Glass. 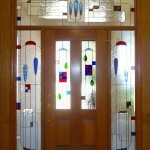 Entryway stained glass creates a high-end look for Topeka homes and can also provide a higher home resale value. 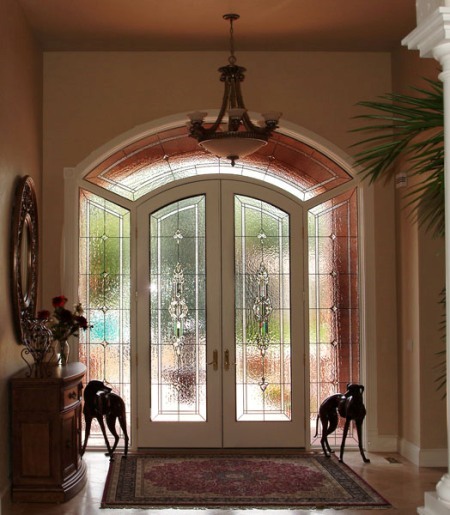 With stained glass city sidelights or transoms, you can create an entryway that makes your neighbors envious and impresses your guests. 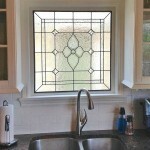 Adding a stained glass window to your bathroom is both a practical and aesthetically pleasing way to achieve a higher level of privacy for your home. 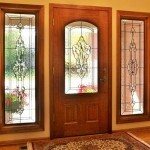 Since stained glass is textured, it reduces glass transparency, which can be especially useful for neighborhoods in Topeka in which the homes are built closely together. With a bathroom stained glass window, you can maintain privacy from your neighbors and give your bathroom an elegant, spa-like feeling. 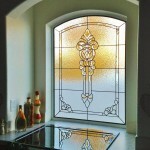 Stained glass signs and windows are an especially popular choice for Topeka churches and businesses. 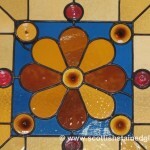 At Kansas City Stained Glass, we partner with building owners on these projects and can create virtually any type or size of stained glass installation. 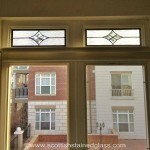 Our services can meet all your architectural needs and include both custom stained glass design and restoration. 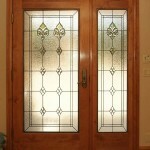 Kansas City Stained Glass is the leading source in Topeka for custom stained glass windows. 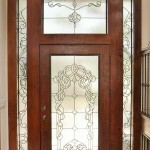 Our company has over 25 years of industry experience and can handle any size residential or commercial project. 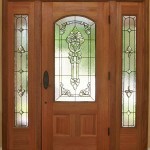 Call us today to get an estimate on a stained glass window for your home, church, or commercial property.